Today, more mediated information is available to more people than at any other time in human history. New and revitalized sense-making strategies multiply in response to the challenges of "cutting through the clutter" of competing narratives and taming the avalanche of information. Data miners, "sentiment analysts," and decision markets offer to help bodies of data "speak for themselves"'making sense of their own patterns so we don't have to. Neuromarketers and body language experts promise to peer behind people's words to see what their brains are really thinking and feeling. New forms of information processing promise to displace the need for expertise and even comprehension'at least for those with access to the data. 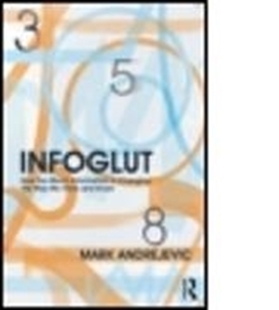 Infoglut explores the connections between these wide-ranging sense-making strategies for an era of information overload and "big data," and the new forms of control they enable. 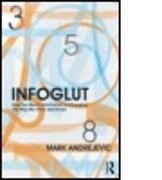 Andrejevic critiques the popular embrace of deconstructive debunkery, calling into question the post-truth, post-narrative, and post-comprehension politics it underwrites, and tracing a way beyond them.